Finding, following and identifying requires a specialized balance of power, clarity, color and comfort. Here it is. Wide field of view, bright image and high image stability make finding and following faster and easier, even in low light. Versatile choice for all kinds of viewing. Phase coated high-contrast optics provide bright, true color, sharp 3D images, and exceptionally fine detail for positive identification. Distance Control System lets you pre-set focus at a known distance, for a fast, clear view you can fine-tune with a quick wheel turn. 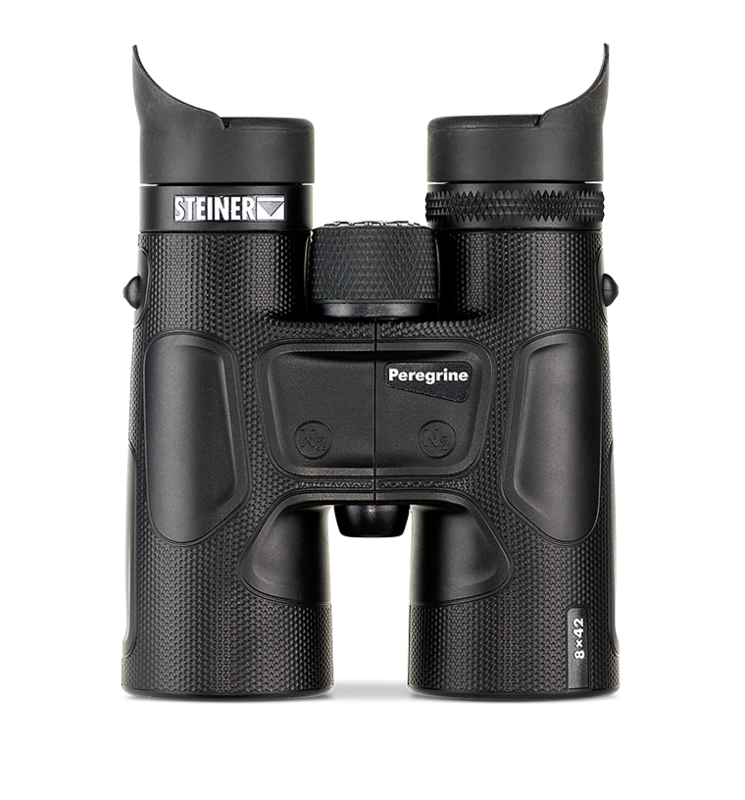 Fast-Close Focus delivers a razor-sharp image as close as 2 yards, letting you use a single optic for clear viewing at virtually any distance.